We wish to have sincere cooperation with all friends, and work together to create a more glorious tomorrow for common development. We also hope to receive precious ideas and suggestions from domestic and overseas' friends. Let us create good achievements in this Toyota Hilux Vigo AC Compressor and go out for a nice tomorrow together. 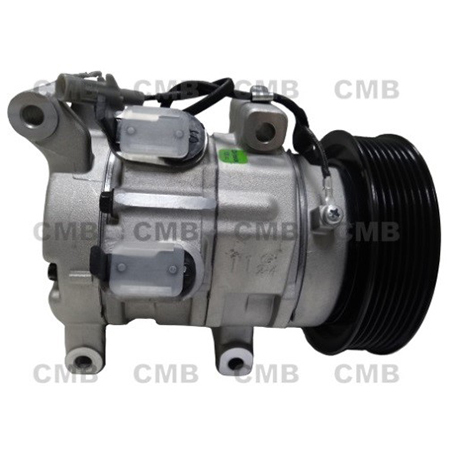 YI GUAN PRECISION CO. LTD is one of the renowned names involved in manufacturer supplier and exporter a comprehensive range of Toyota Hilux Vigo AC Compressor factory in Taiwan, which is engineered from the best quality raw material and are acknowledged for their sturdy construction and durable service life. Known for their accurate measurements and easy handling, we ensure to test the product on well-defined quality parameters, so that these conform to set industry norms. We are offering our clients' at the most affordable prices. If you are interested in any styles of our products, please feel free to contact us.